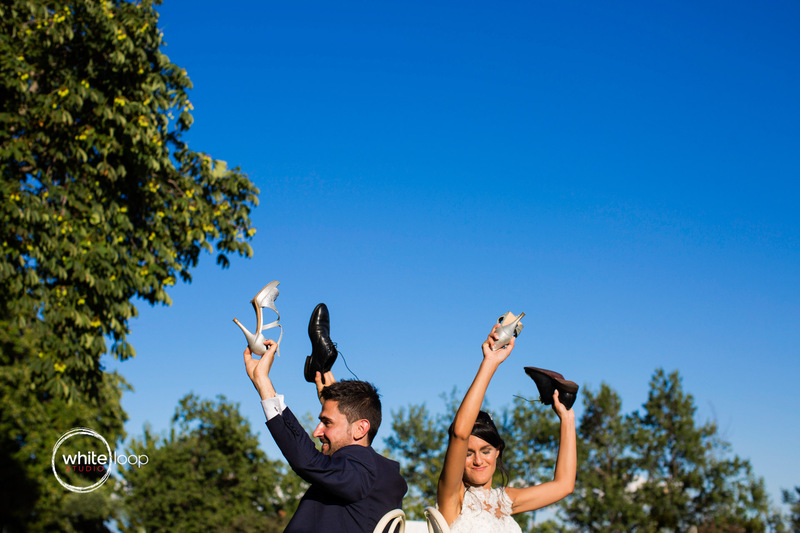 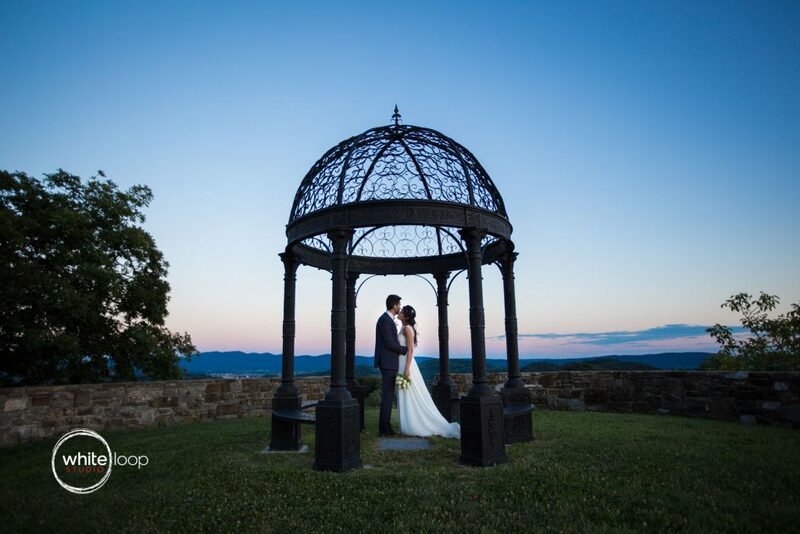 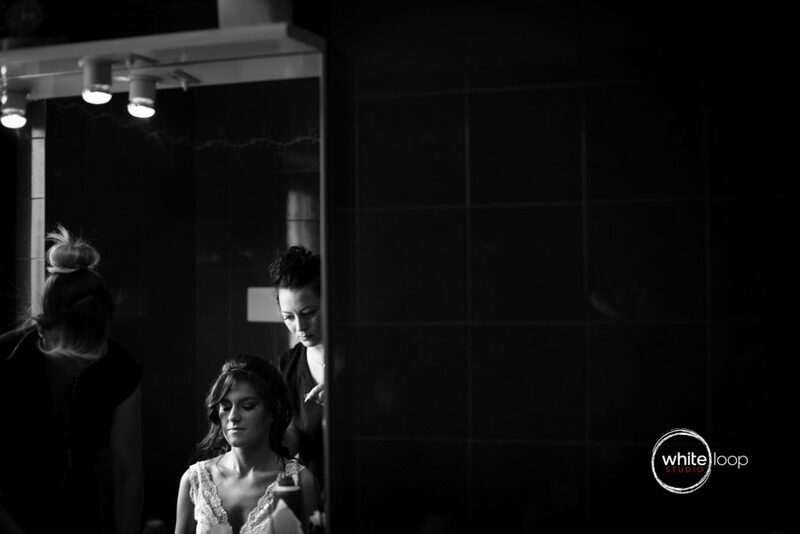 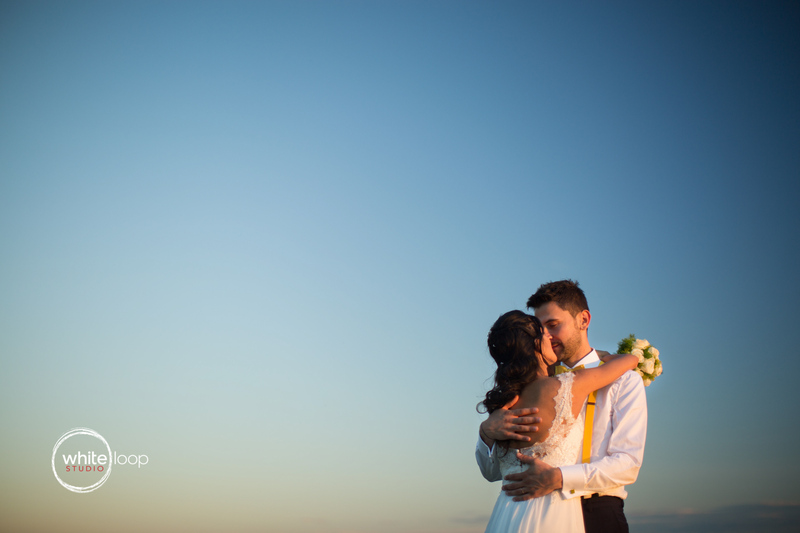 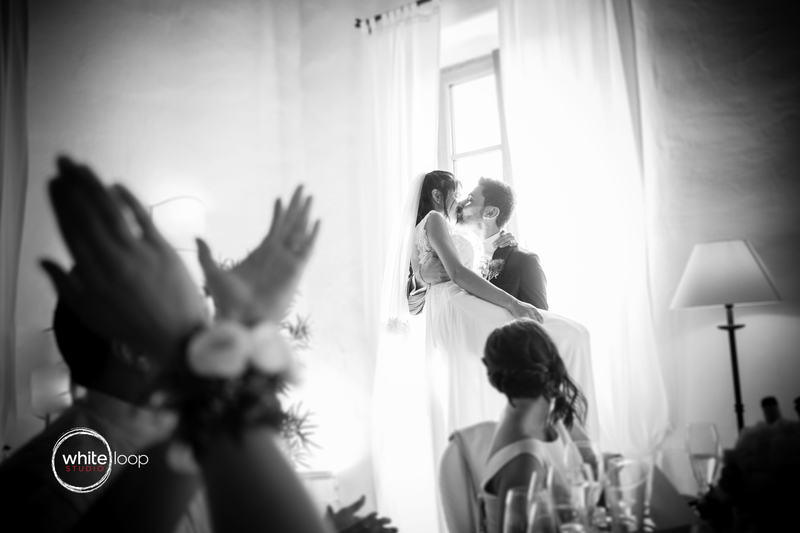 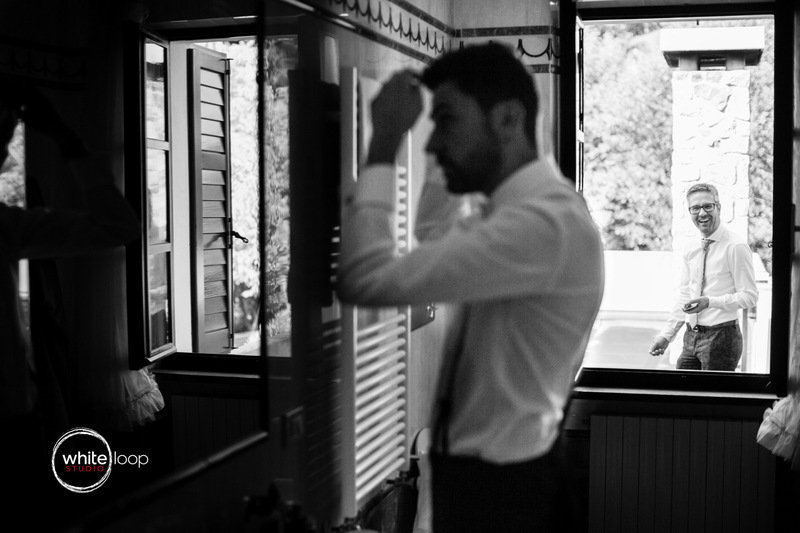 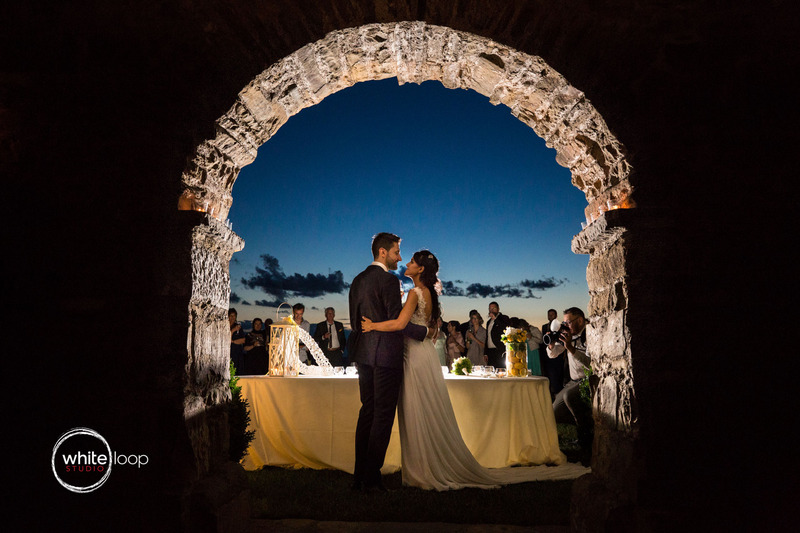 Silvia and Emanuele, Wedding with a view! 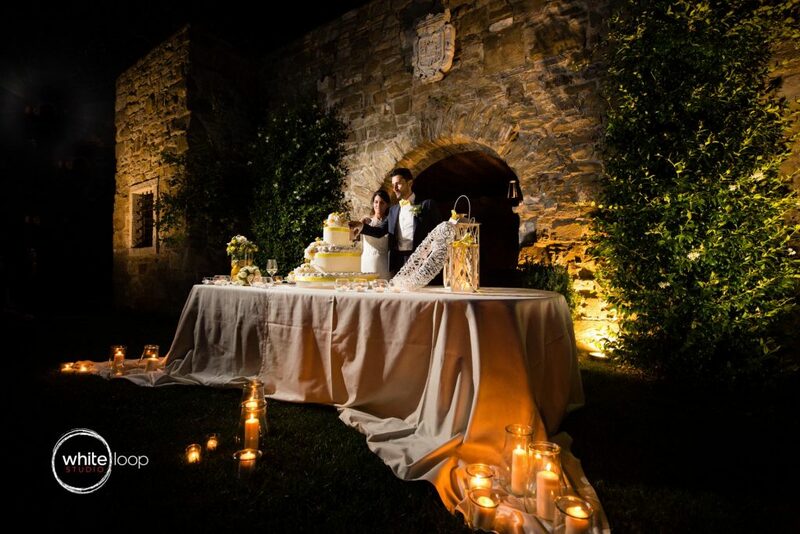 It seems this is the favourite place for the Italian couples we married lately! 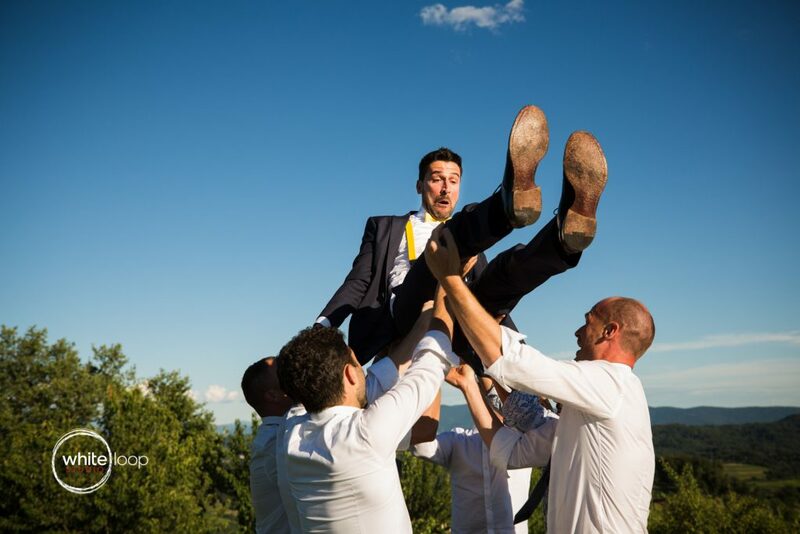 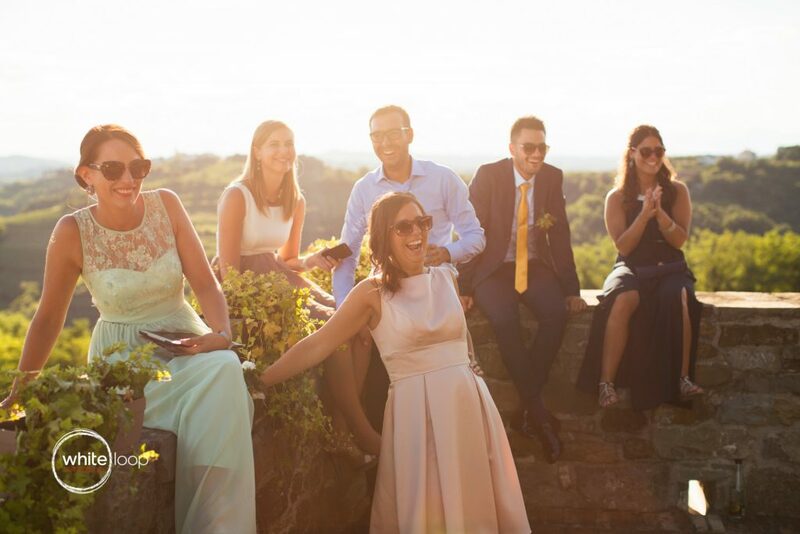 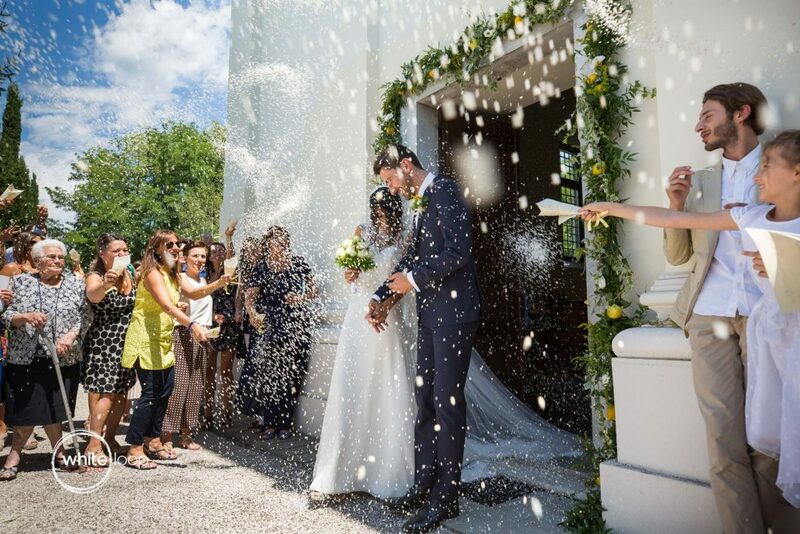 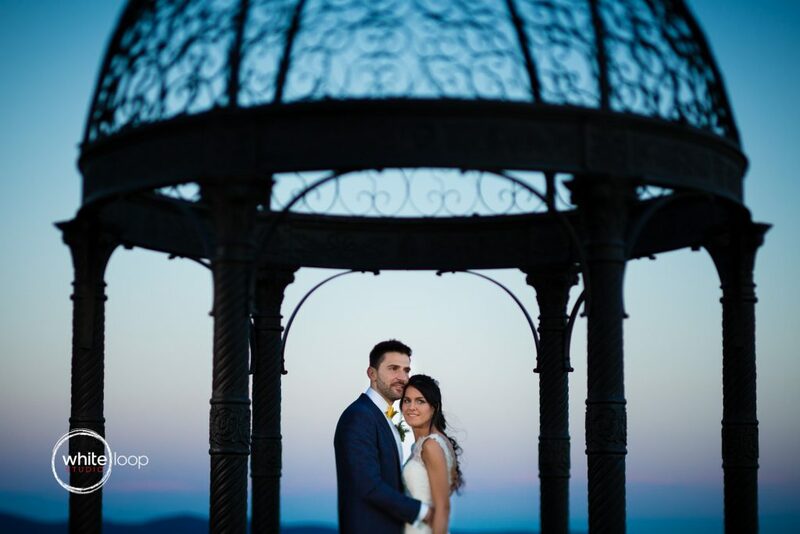 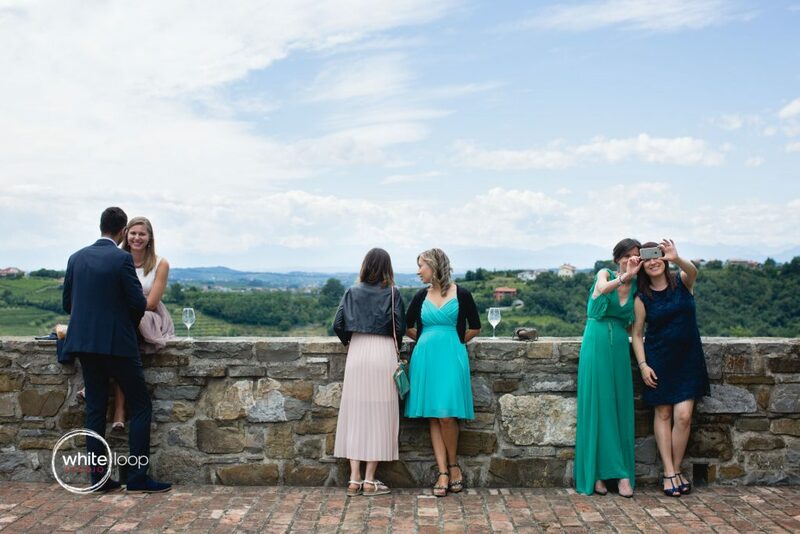 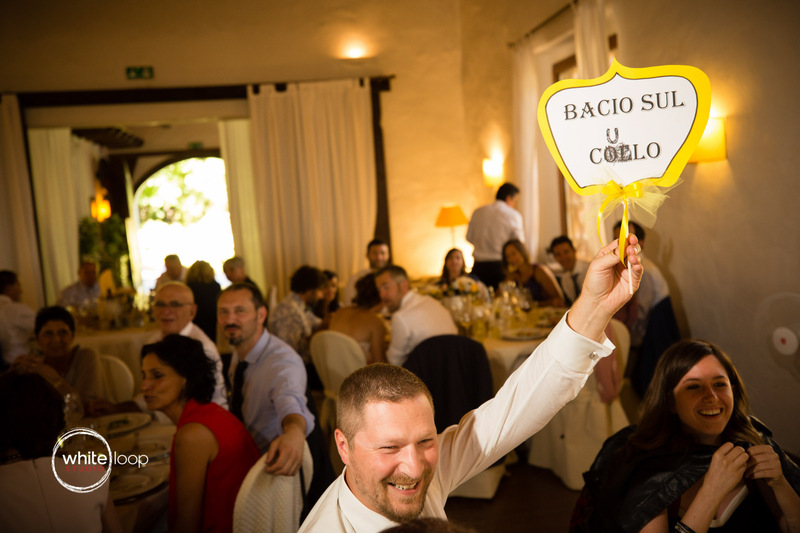 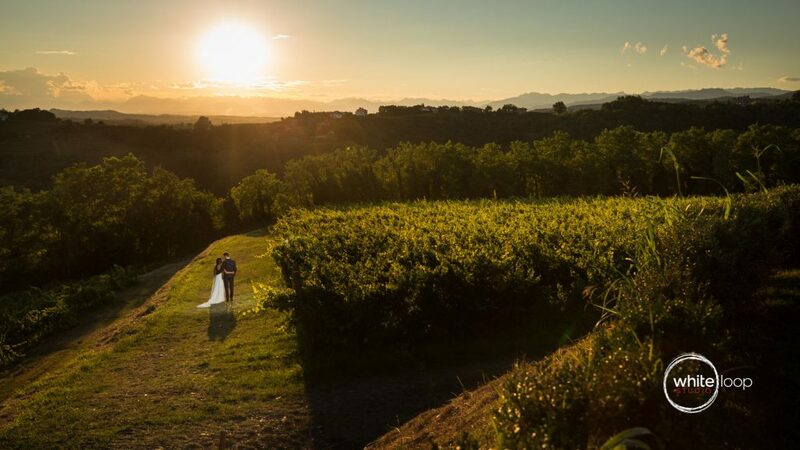 San Floriano del Collio, one of the best location in Friuli Venezia Giulia to get married when you’re looking for an astonishing panorama and a beautiful Villa for your reception. 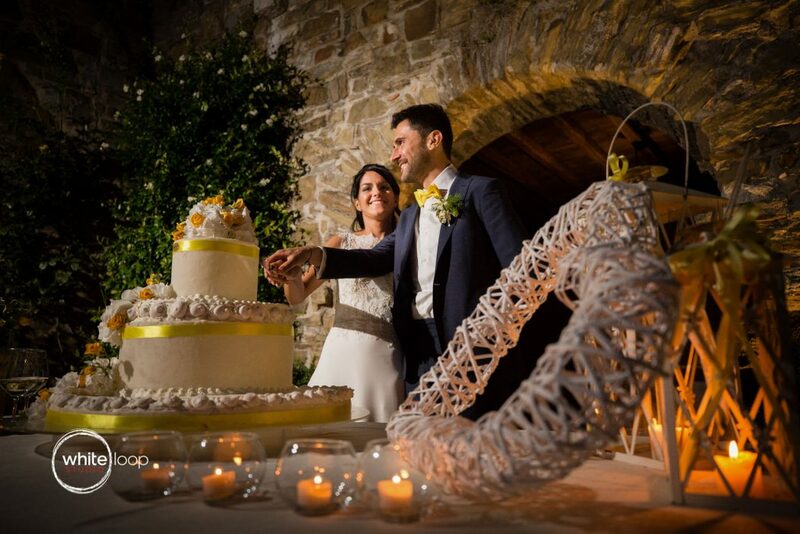 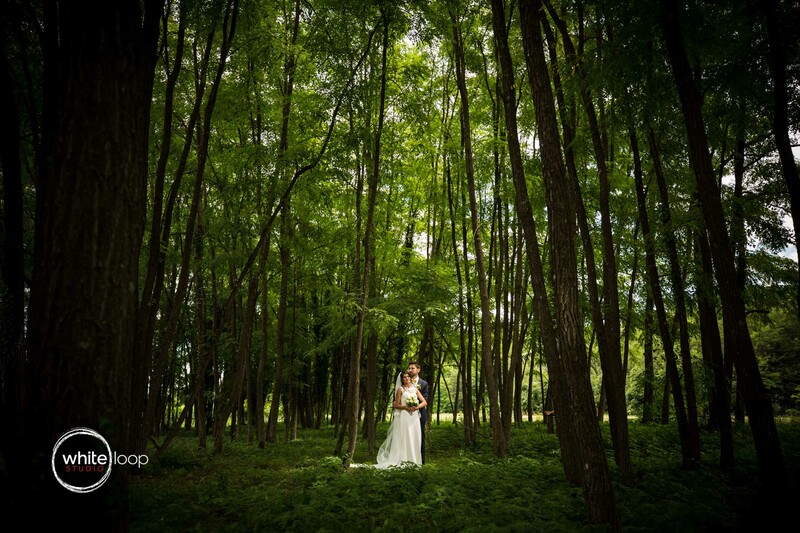 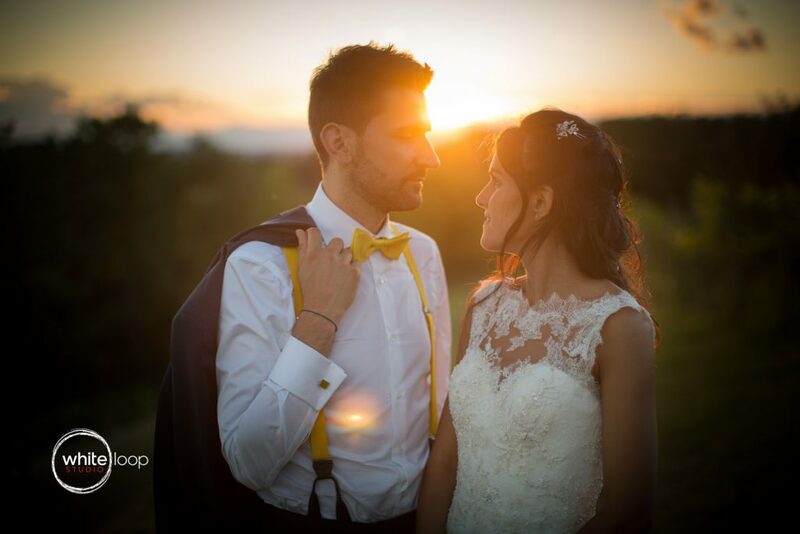 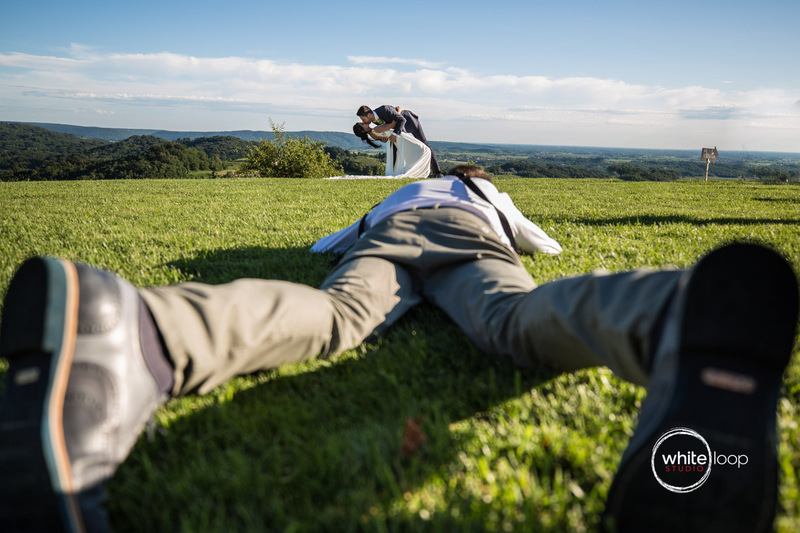 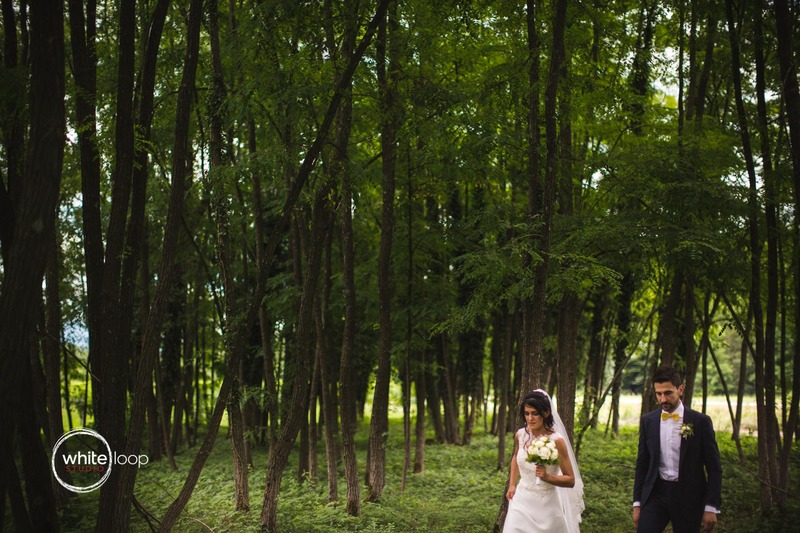 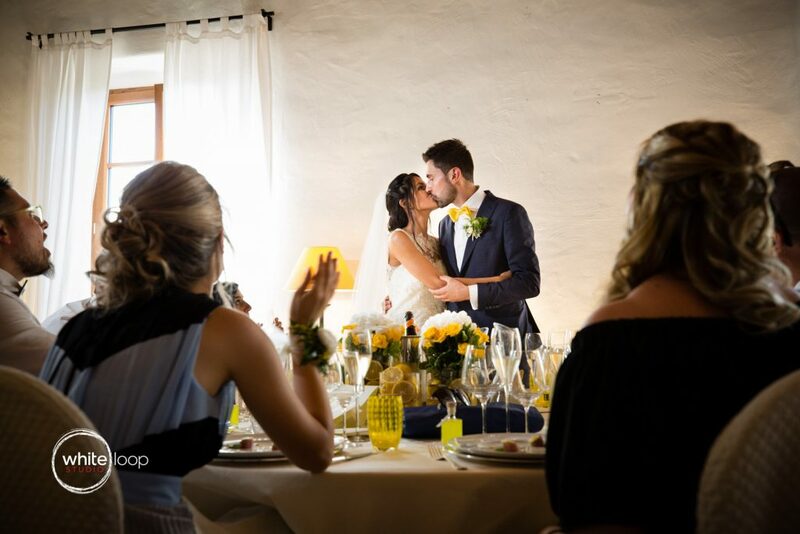 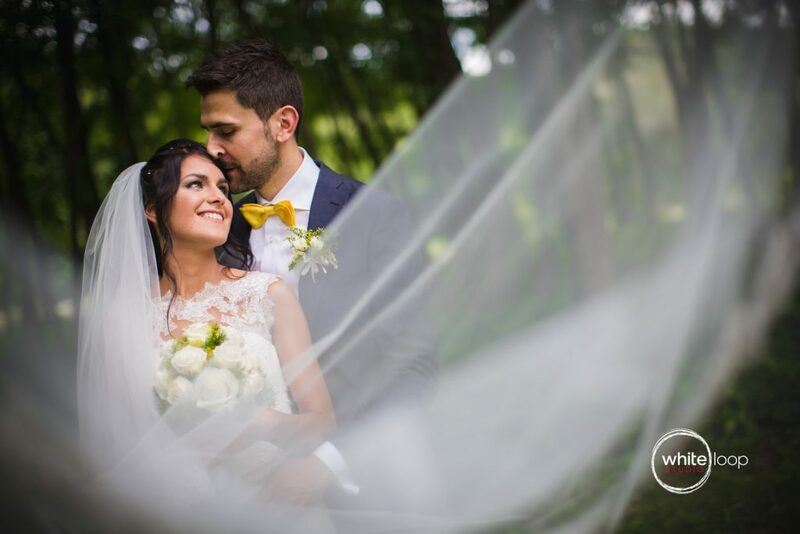 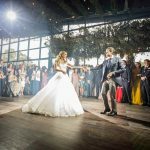 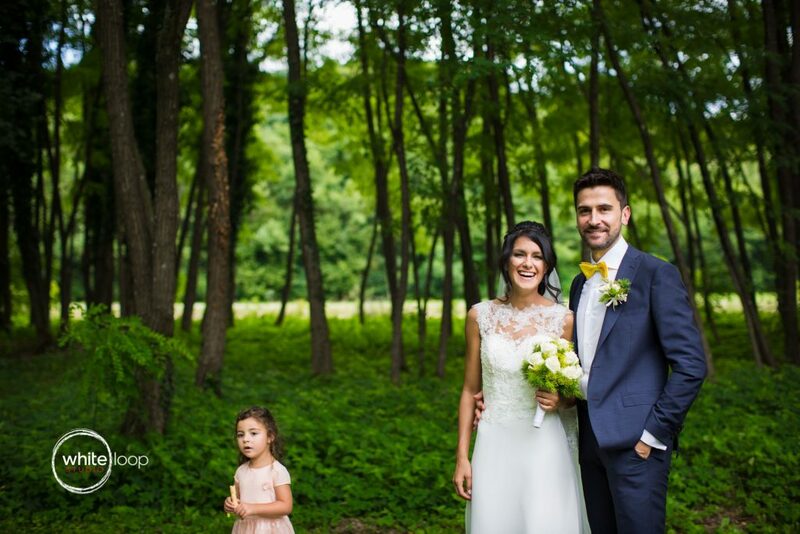 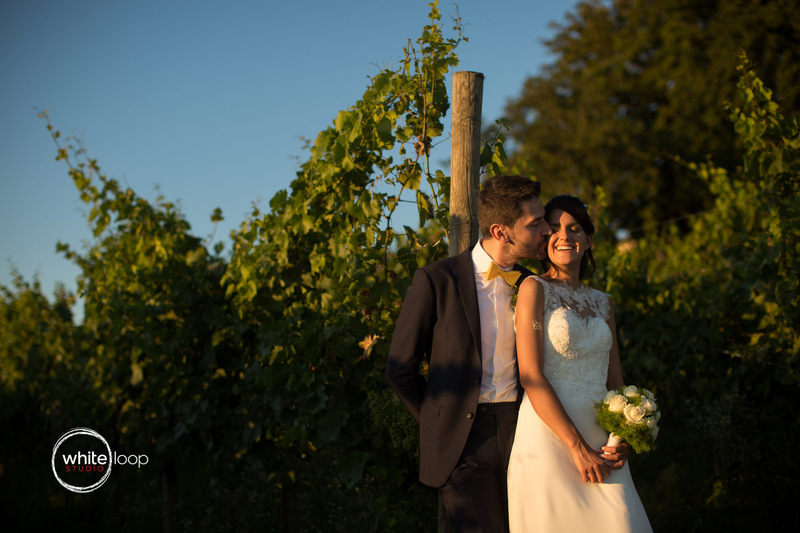 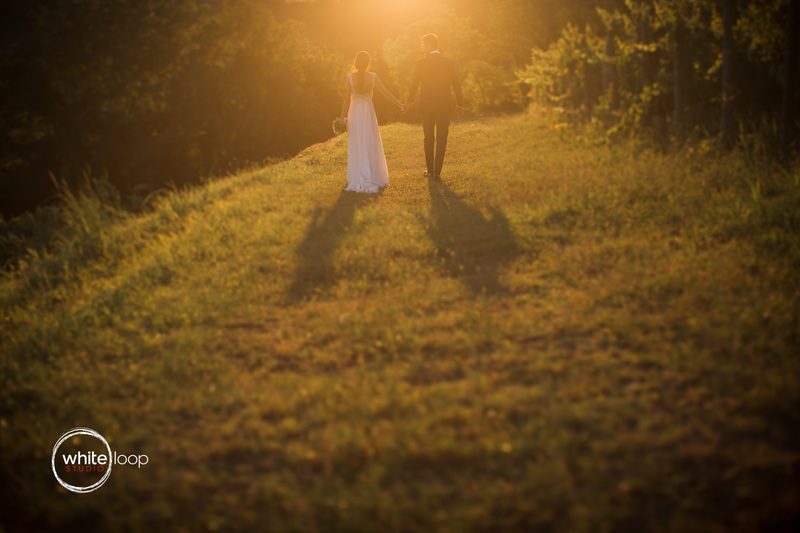 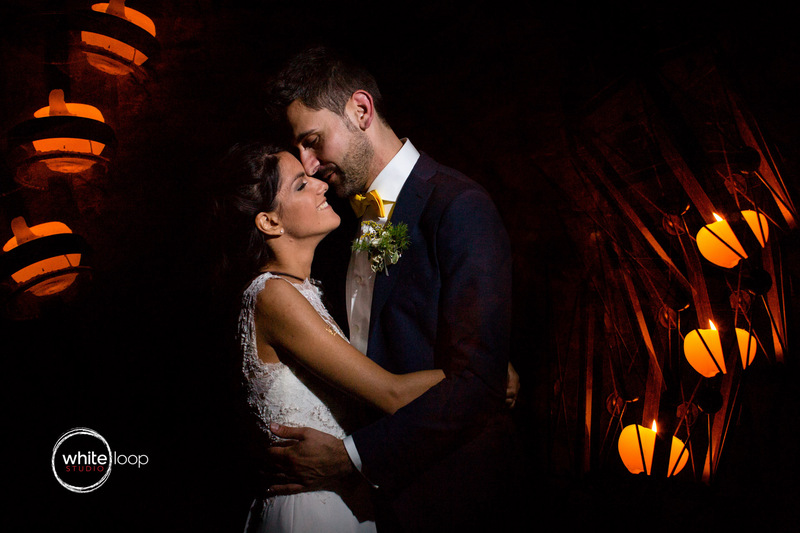 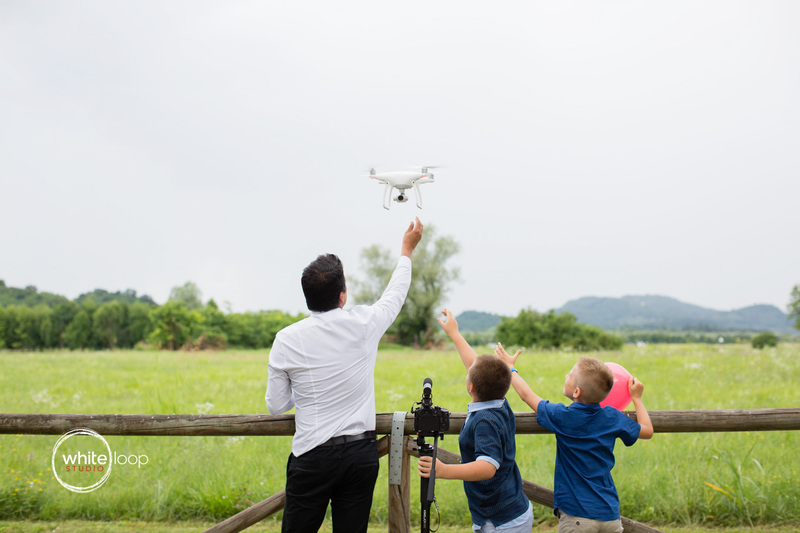 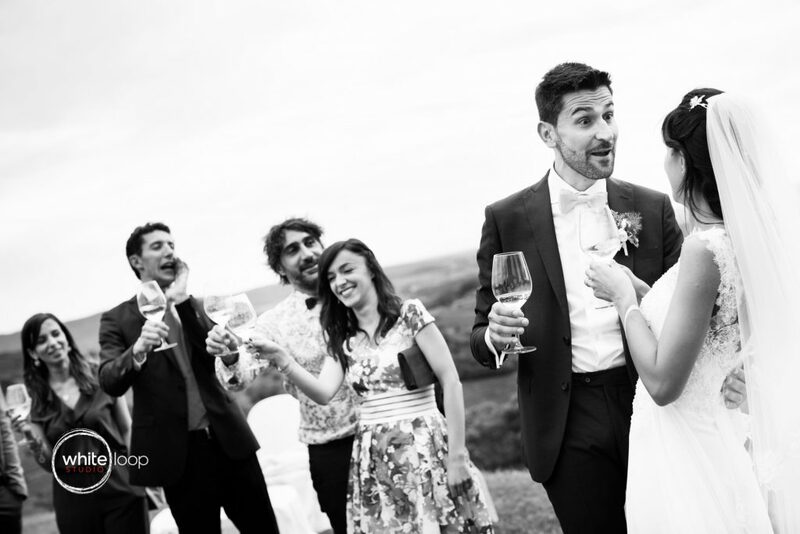 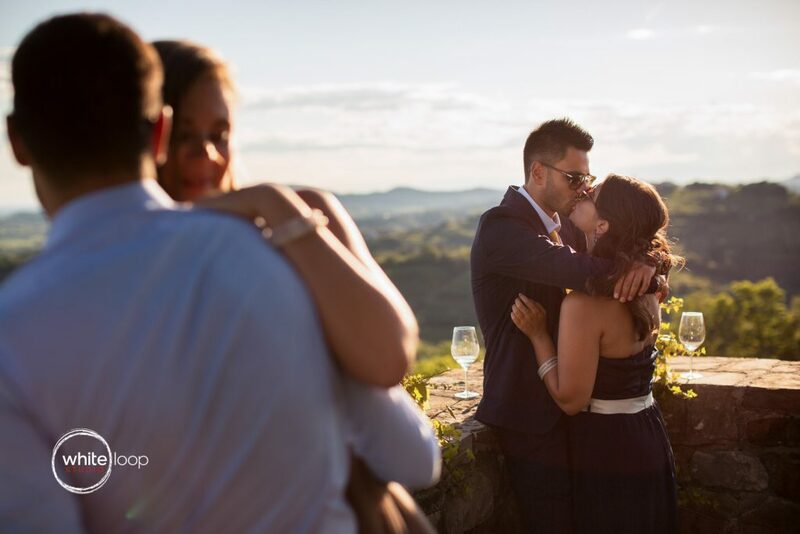 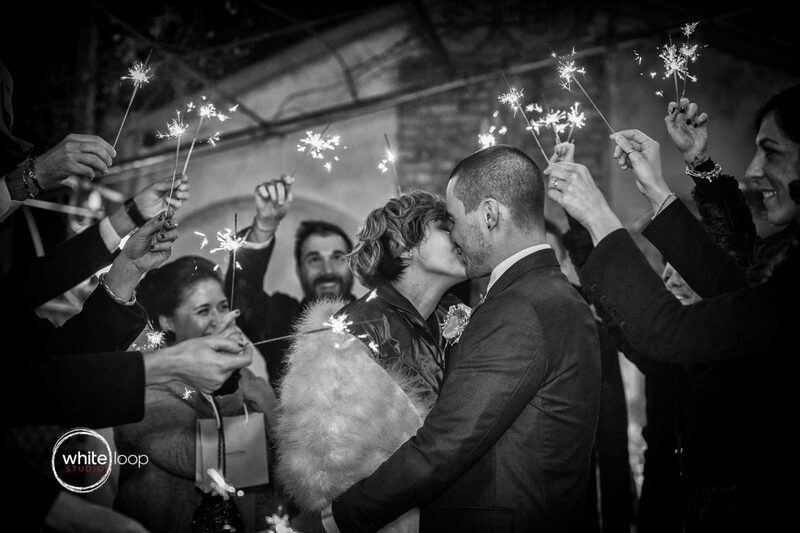 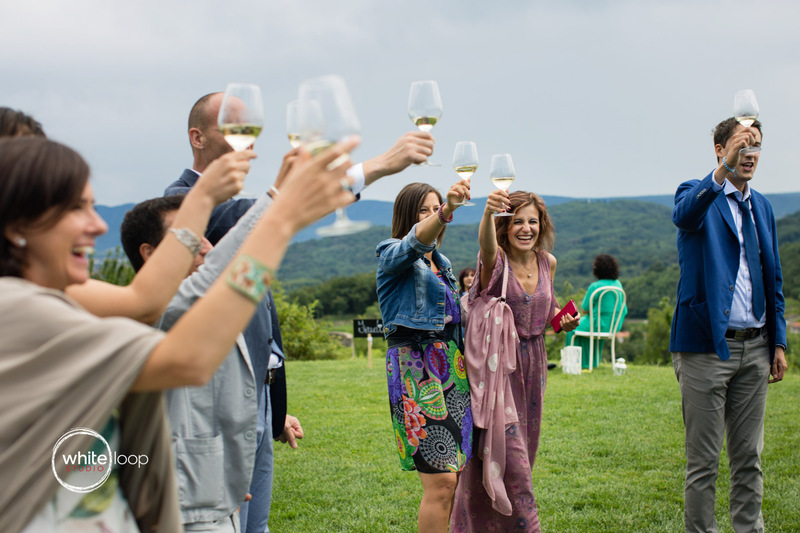 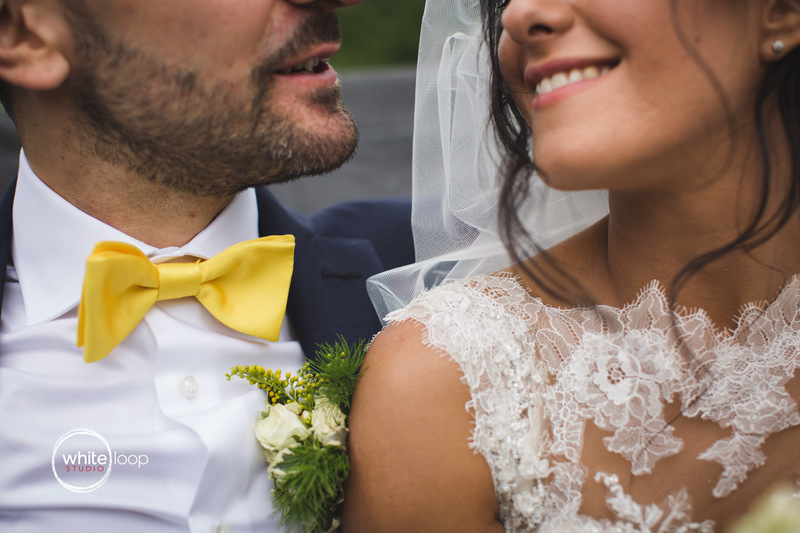 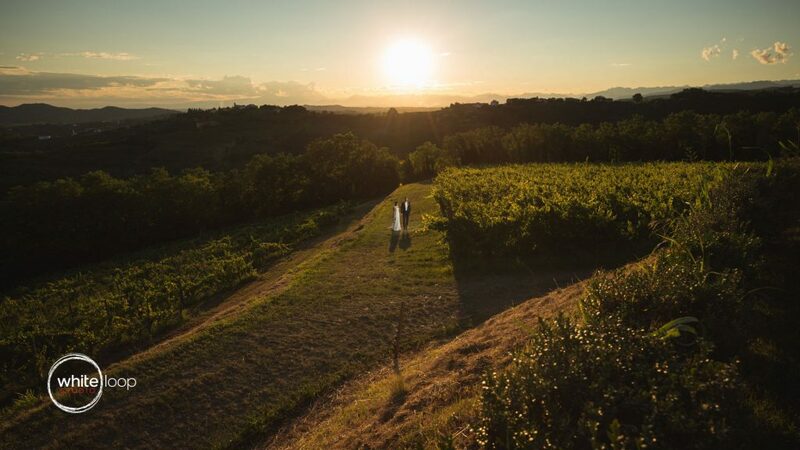 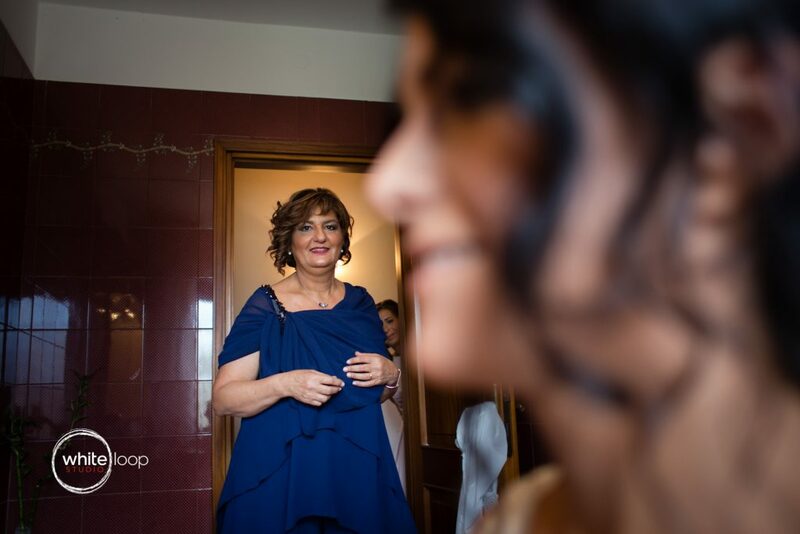 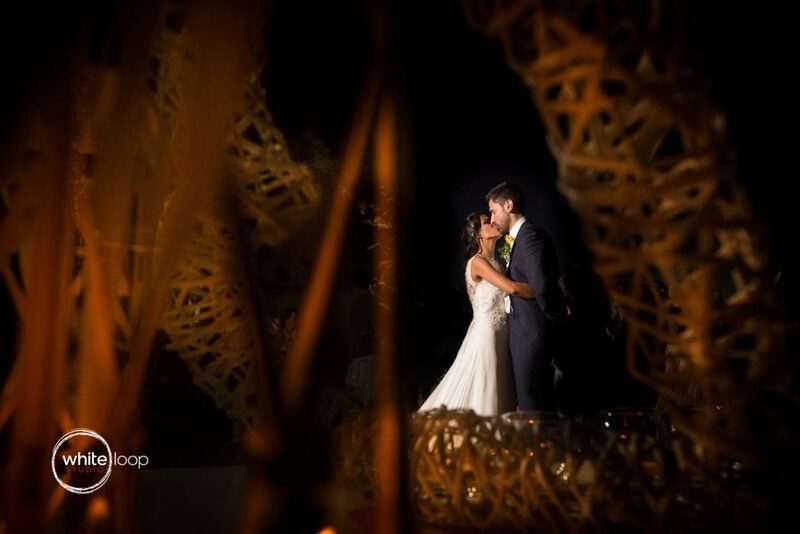 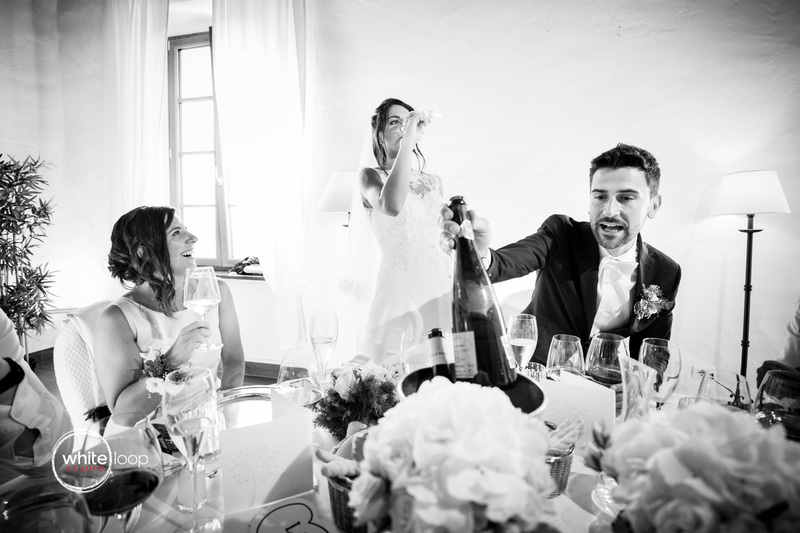 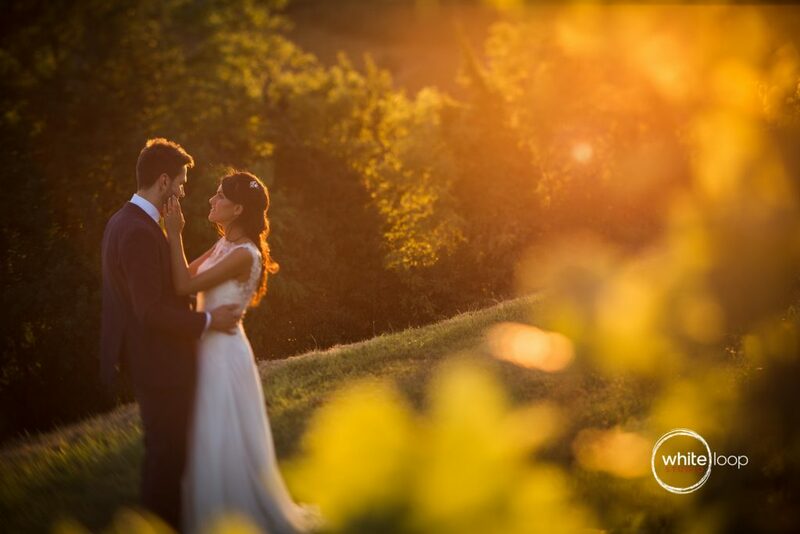 In San Floriano del Collio there is this gorgeous location, Baronesse Tacco with a lot of inspirational spots for the formal session with the couple. 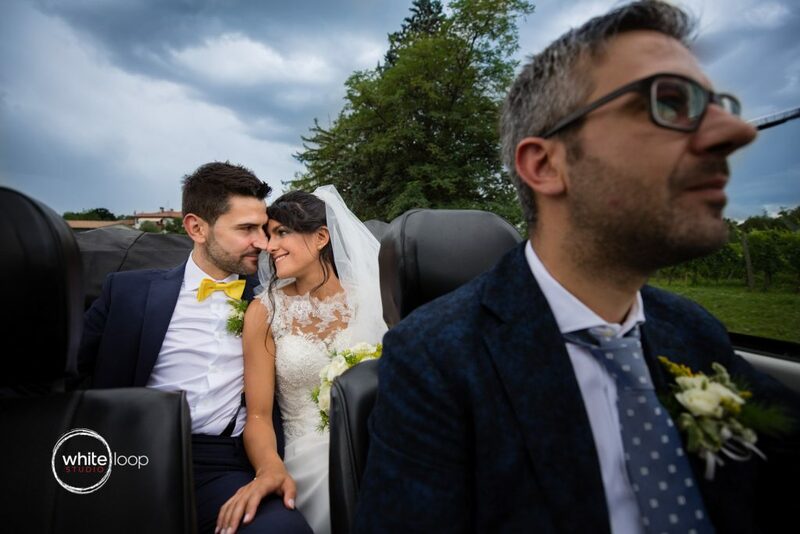 Well, I had the pleasure to meet Silvia and Emanuele last summer, thanks to Davide Cristin, my Italian colleague. 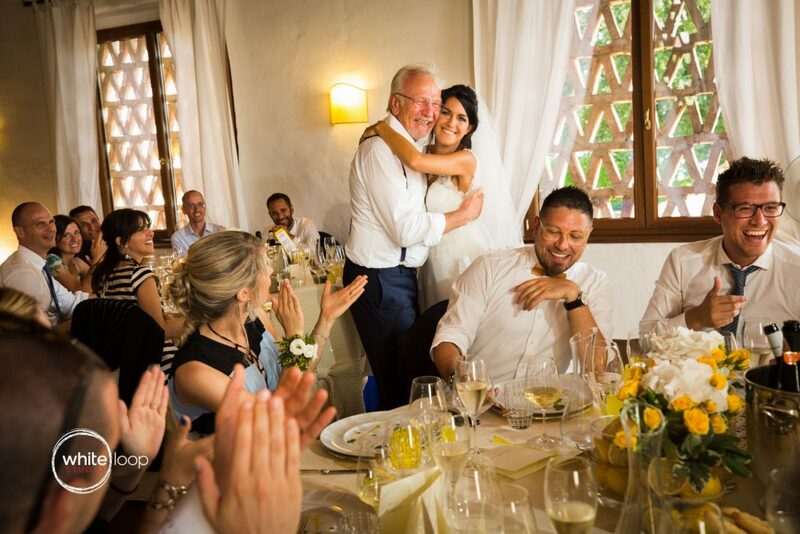 Emanuele and Davide have been friends for a long time. 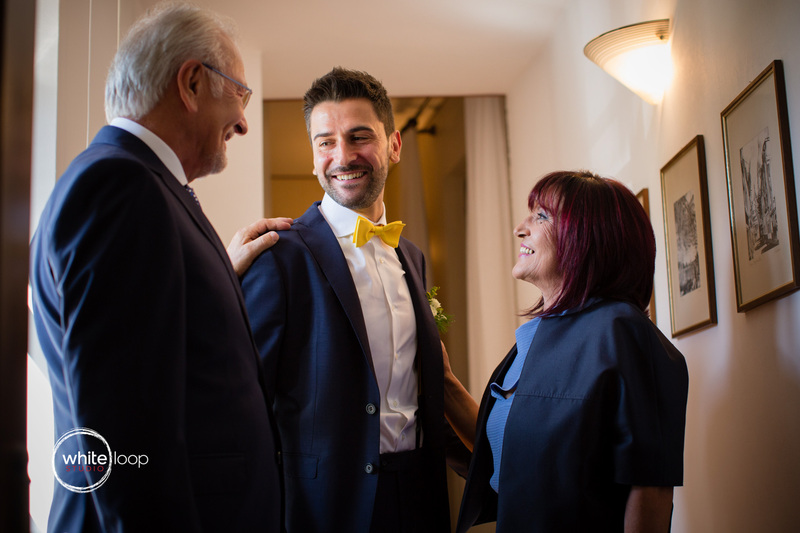 It’s so much better when costumers trust you completely because they know you from such a long time! 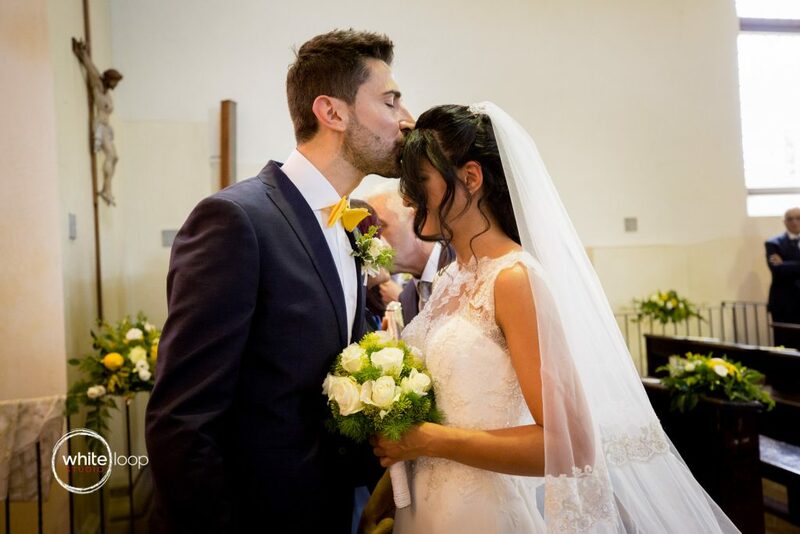 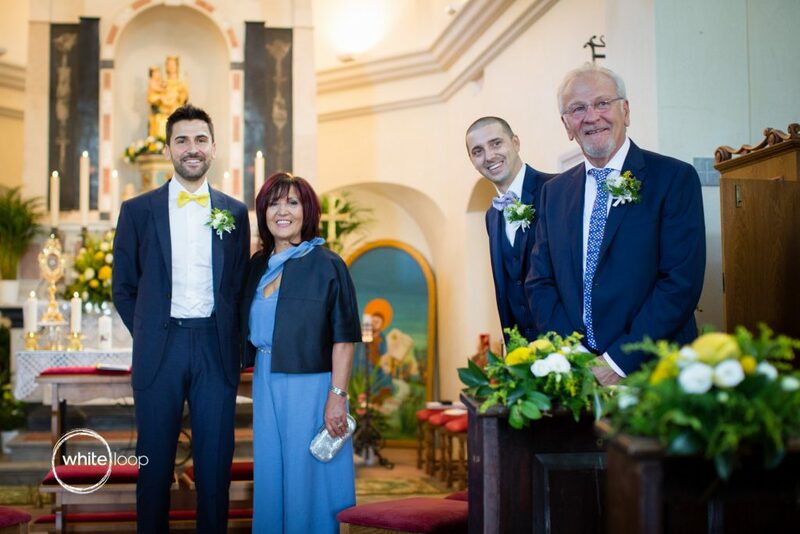 So Davide and me, enjoyed this wedding day as we were part of the guests. 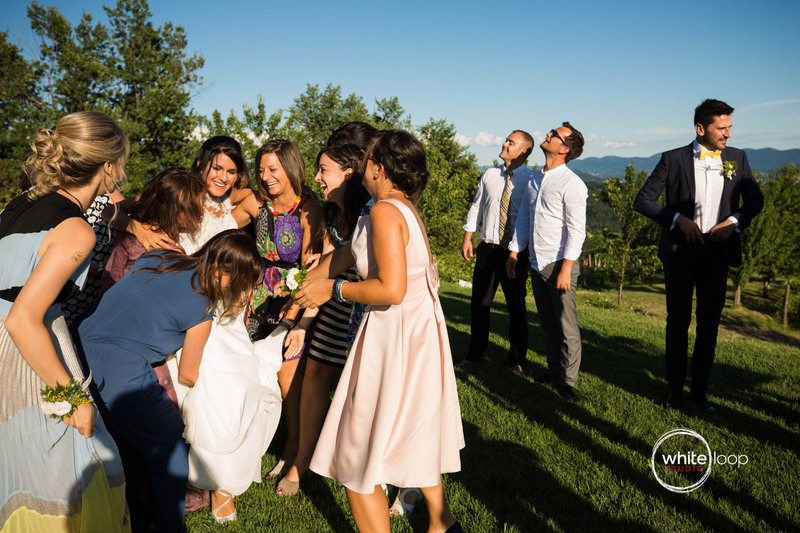 We were treated like guests and above all friends. 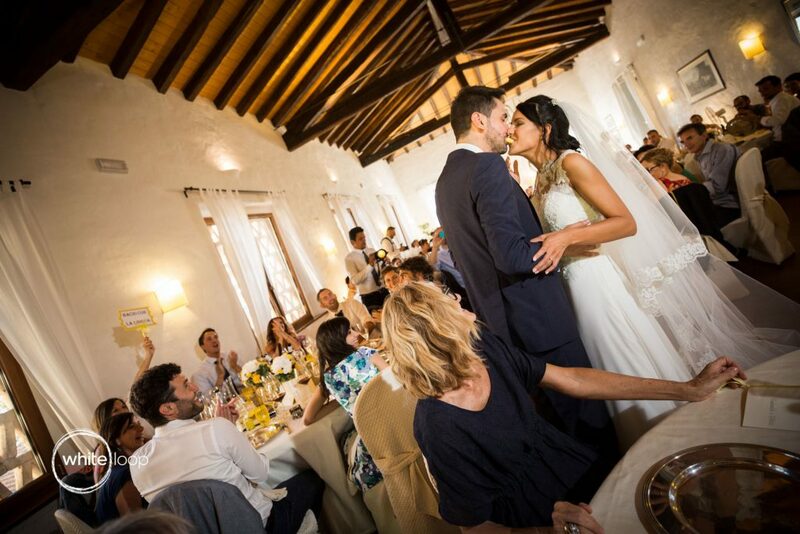 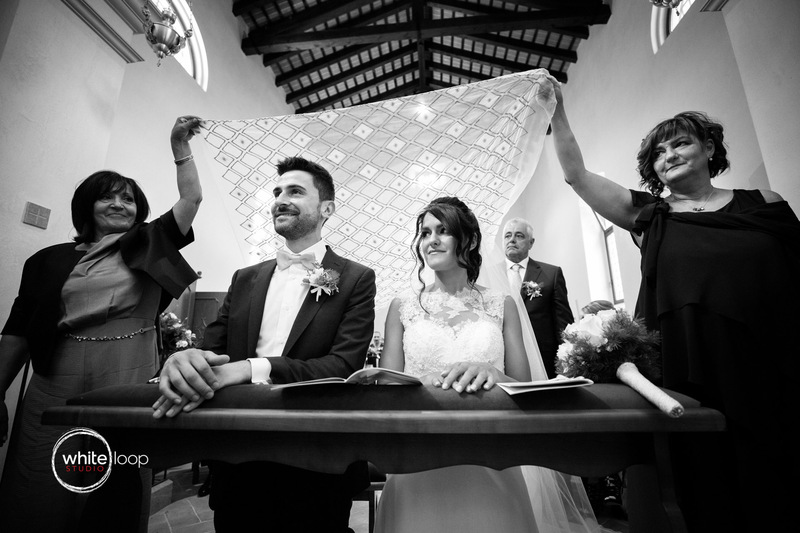 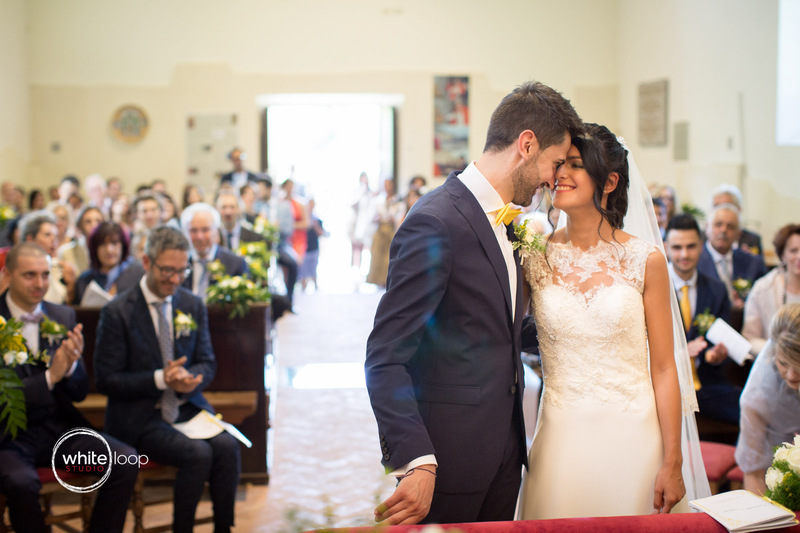 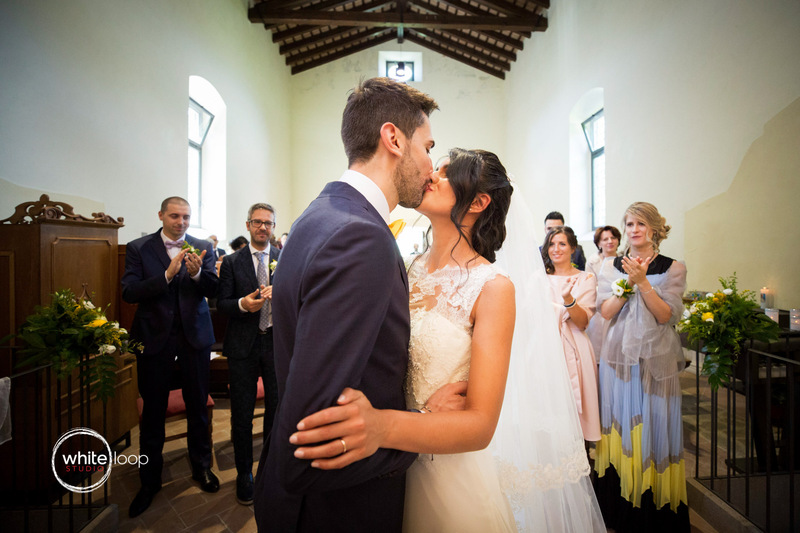 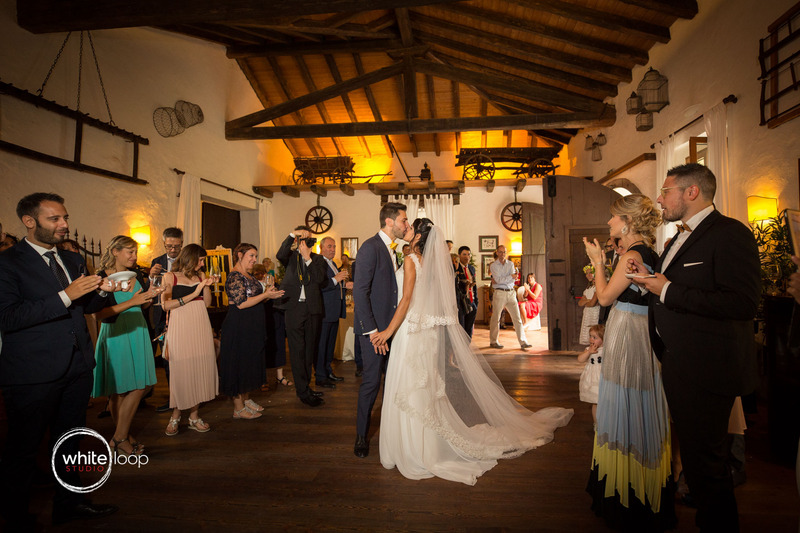 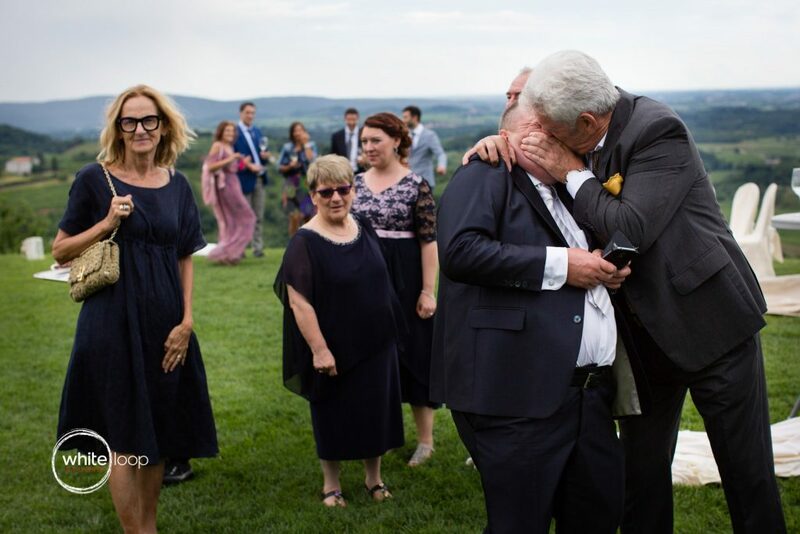 The ceremony took place in the small and intimate Church, in the middle of the Collio’s Nature, the Santuario Santa Maria dei Popoli. 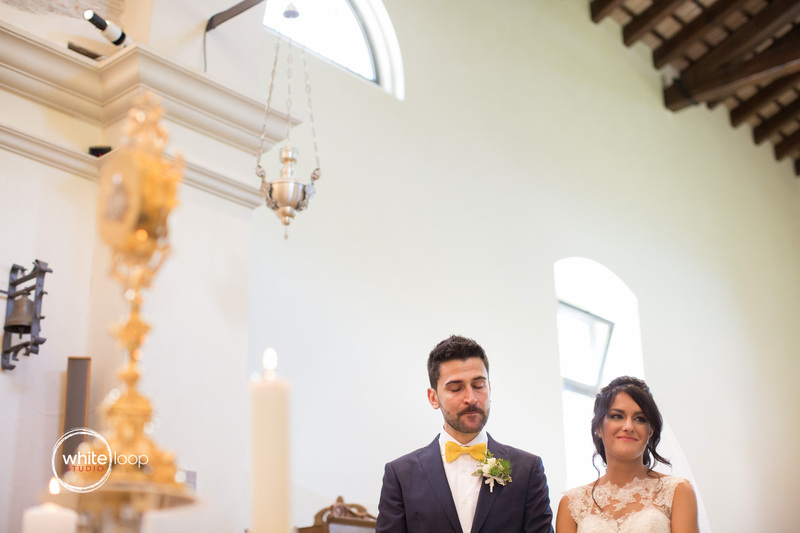 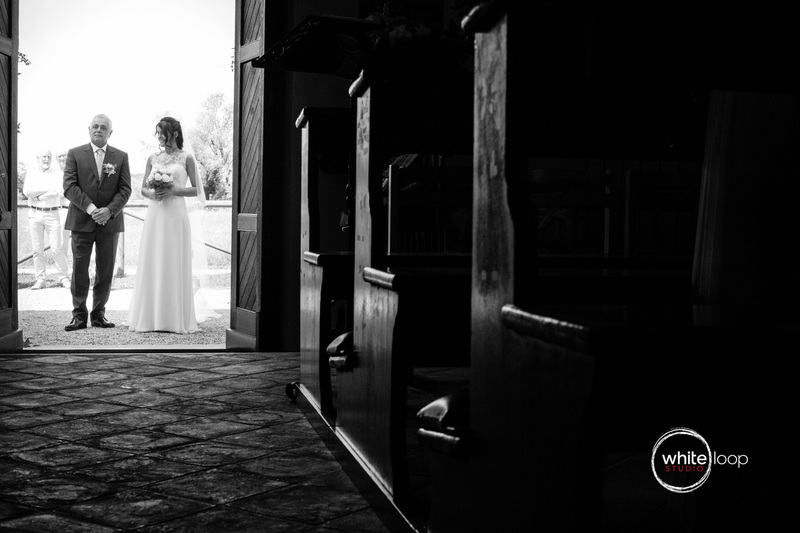 Small religious locations give a lot of spiritual feelings to Ceremonies. 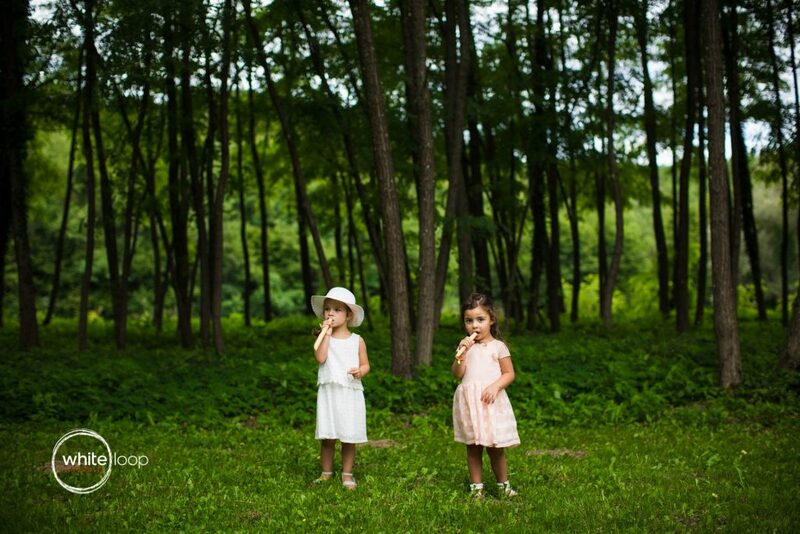 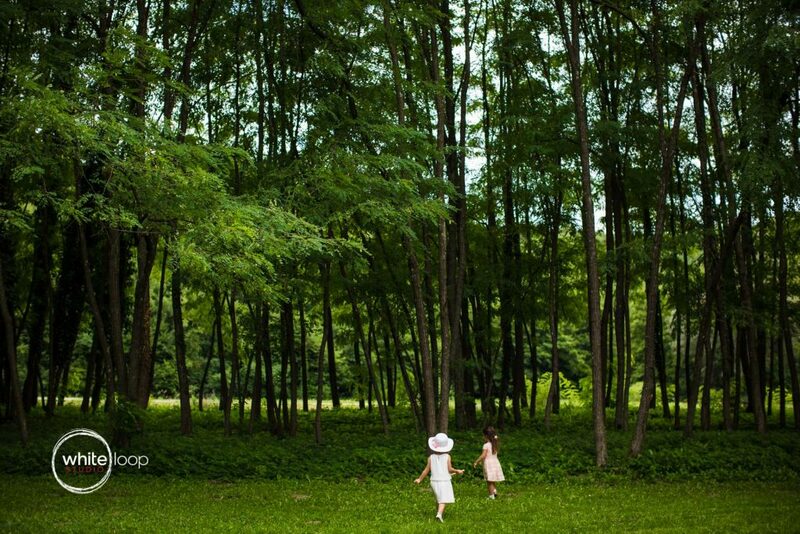 We took a great amount of pictures and we could experiment all along the day. 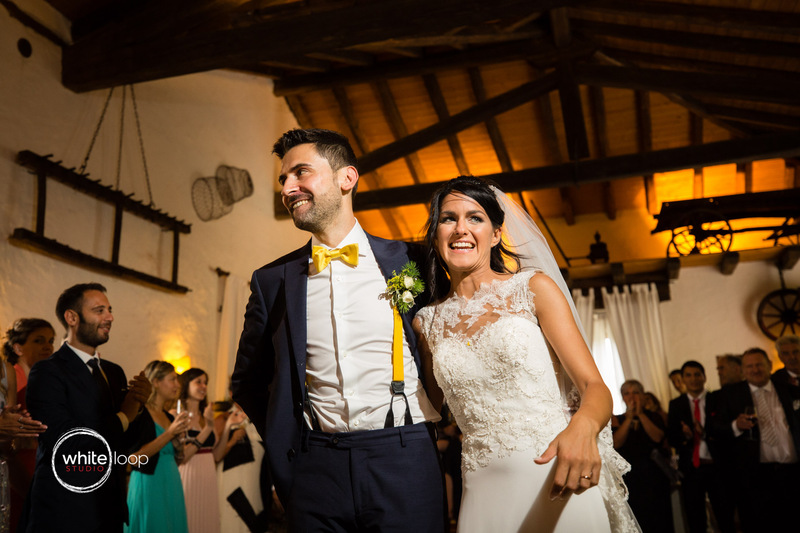 Silvia and Emanuele let us be their guides all day long! 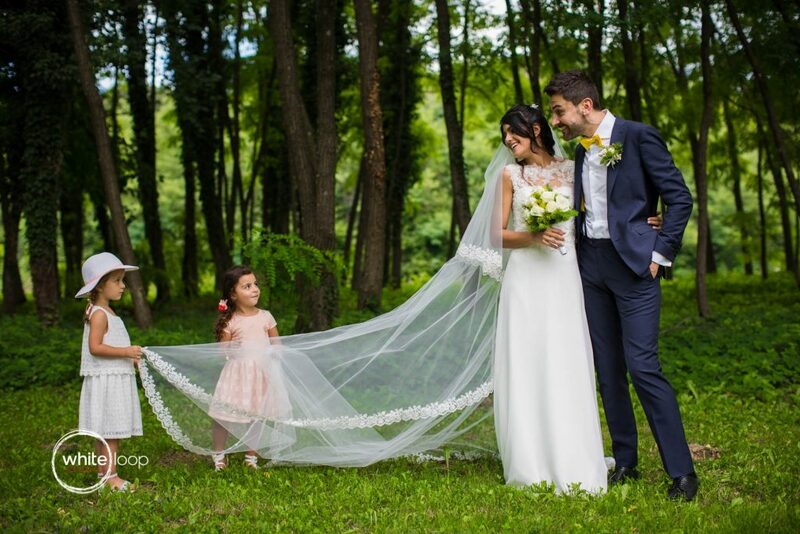 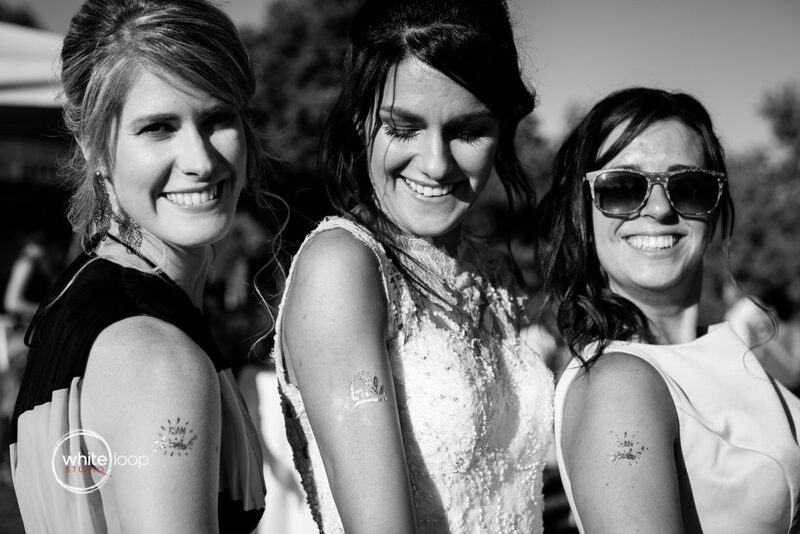 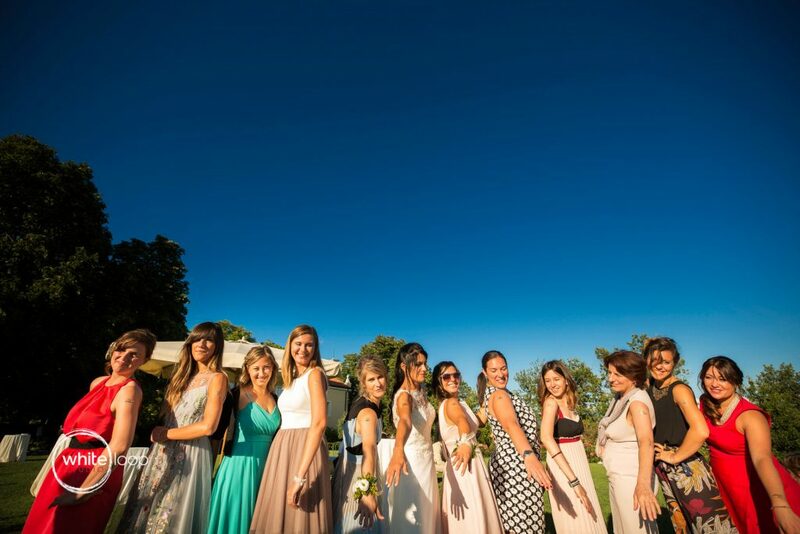 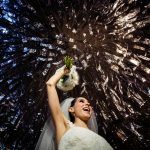 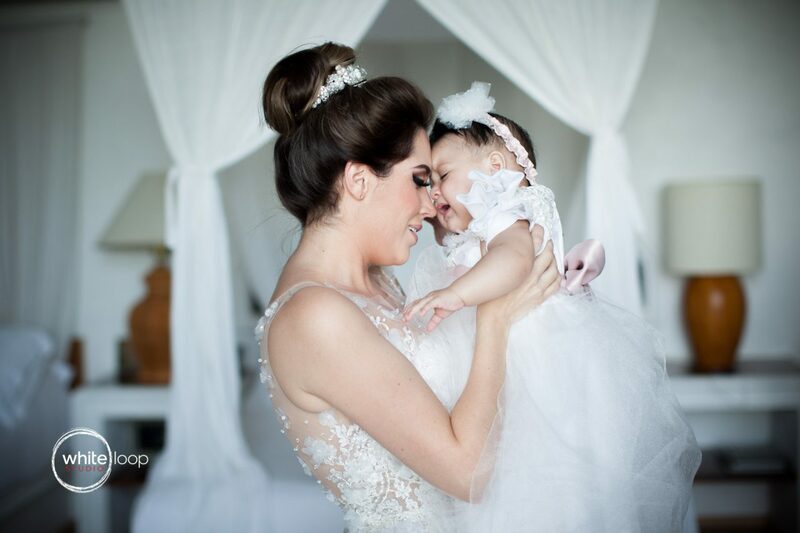 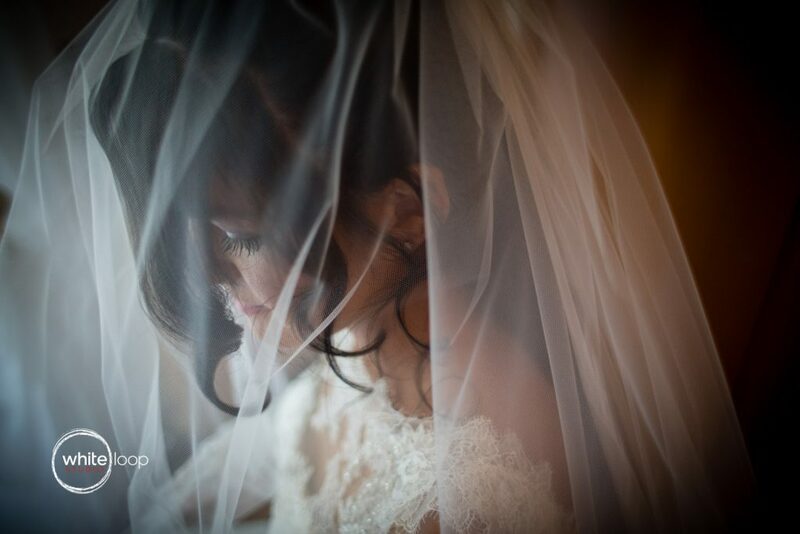 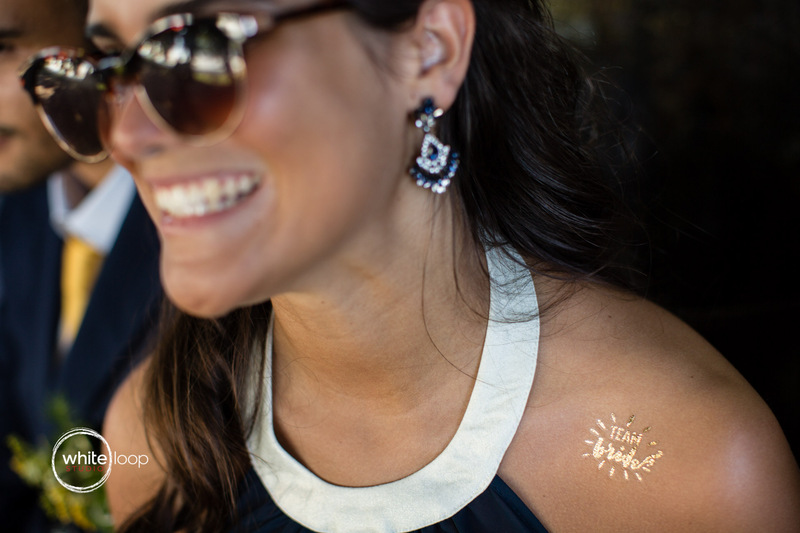 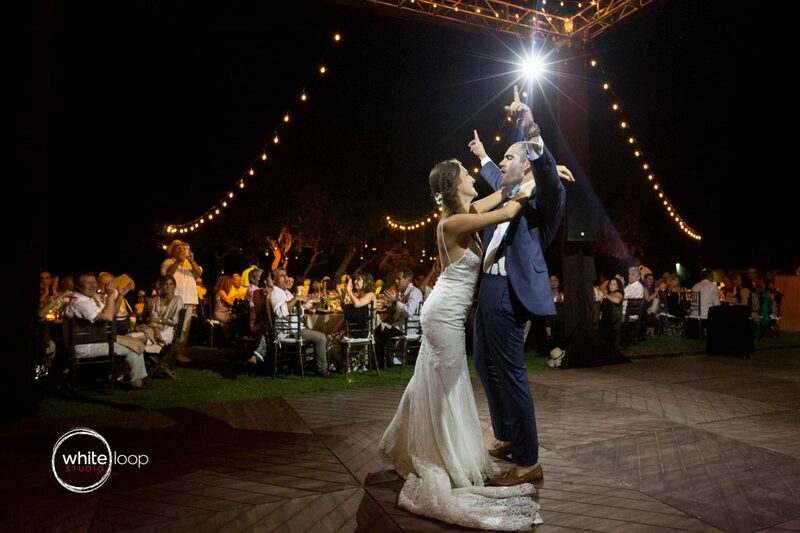 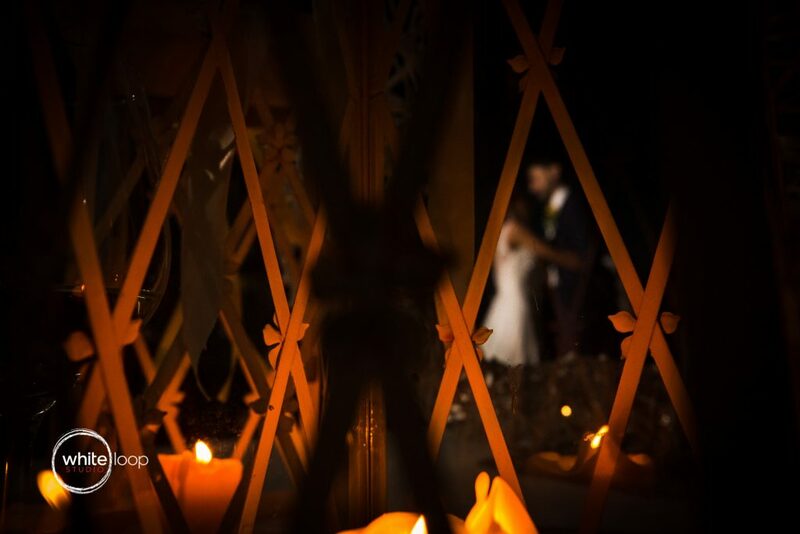 It’s basically true that photographers composed their best shots thanks to their friends weddings! 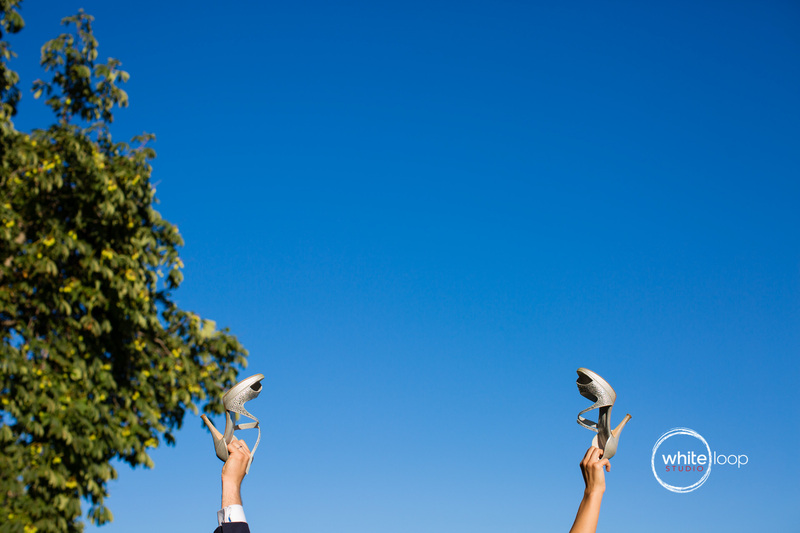 They don’t feel judged but free to do what they consider is best! 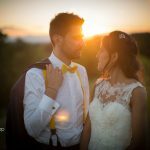 So here’s our work from Davide and me from a very long and complex day, during which the whether get crazy few times and at the end the sky gave us the best sunset!